New Road between LaMarche and Cantrell is Finished! 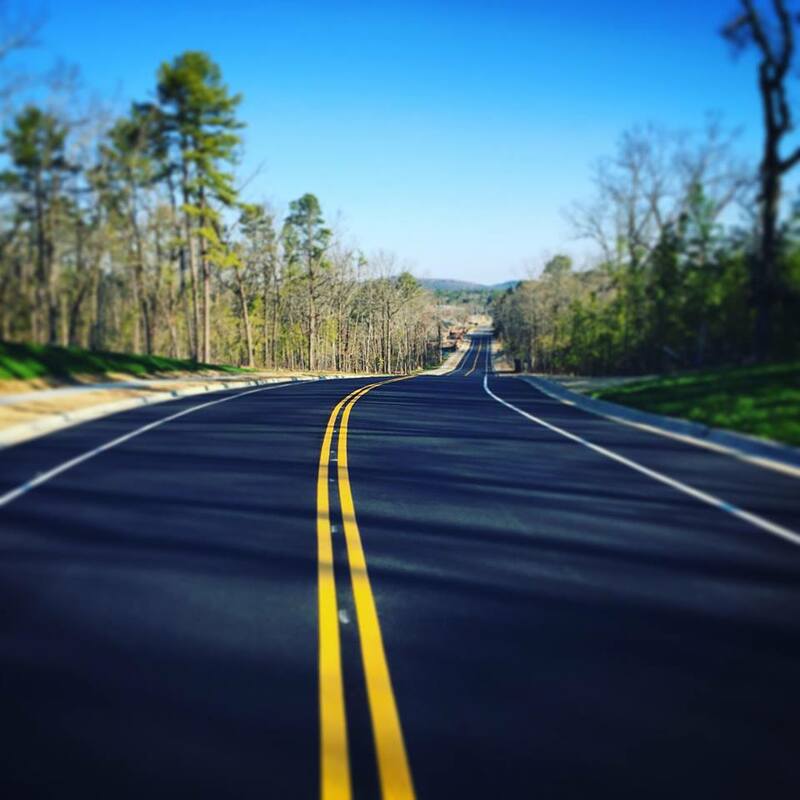 The new road from LeMarche to Cantrell is now open! Go check it out and enjoy driving down that new nicely paved road.